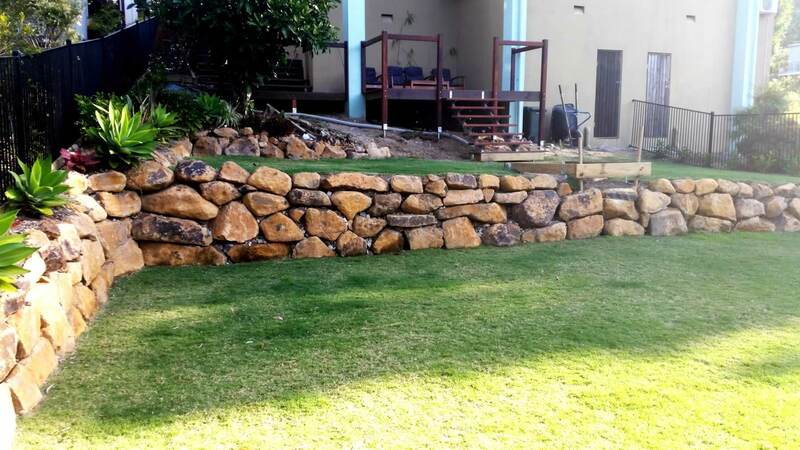 The humble bush rock makes for a perfect natural looking retaining wall. 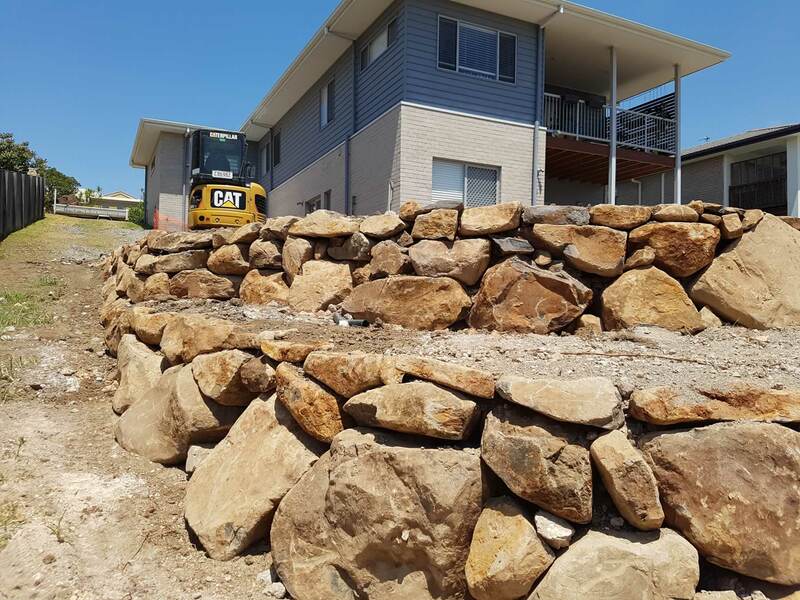 It blends well into the Australian landscape and is very popular with acreage properties and rural land owners. 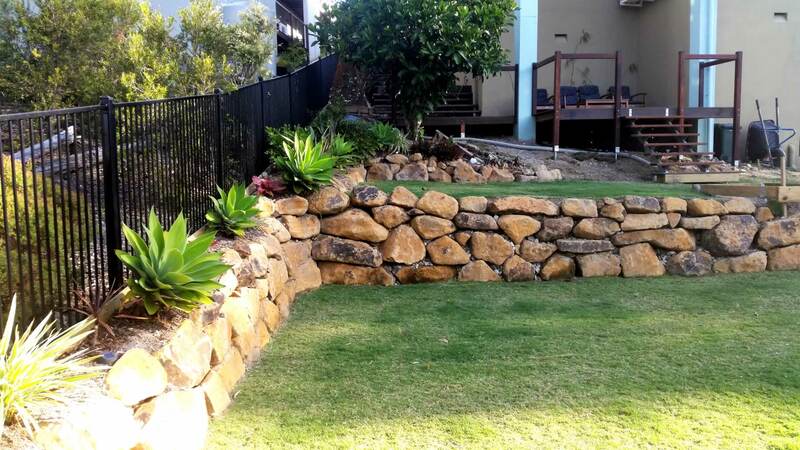 The rocks make a very sturdy and strong retaining wall which will last a lifetime. 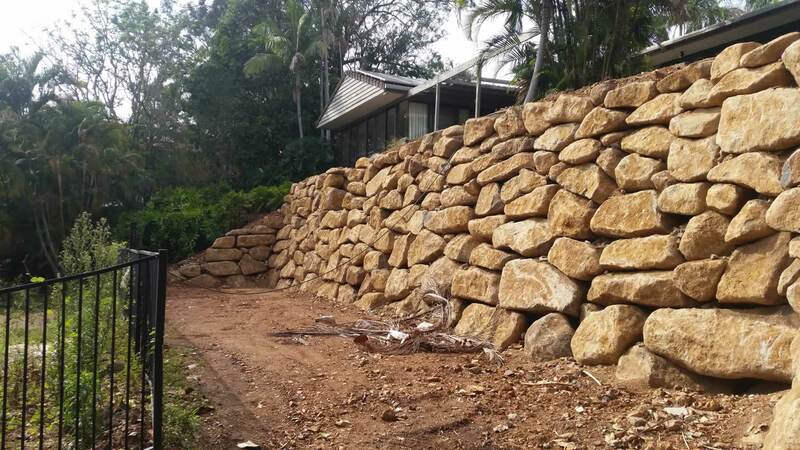 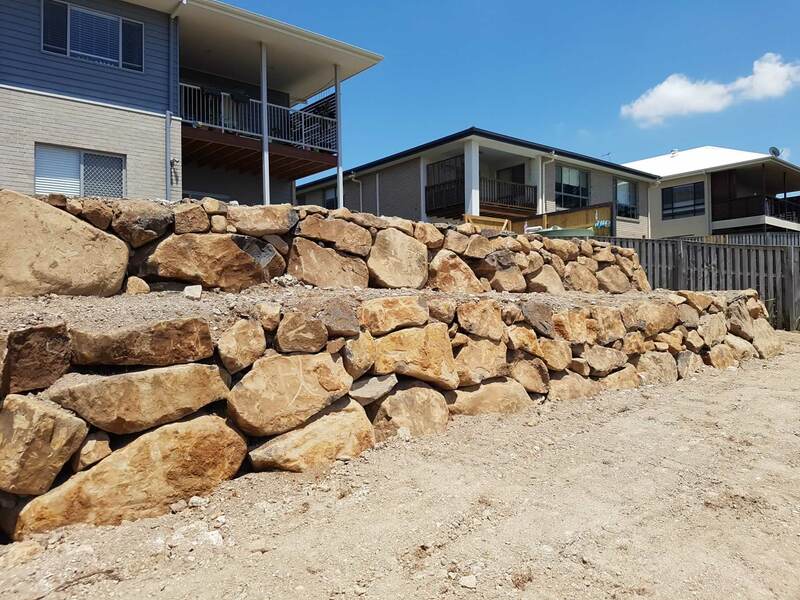 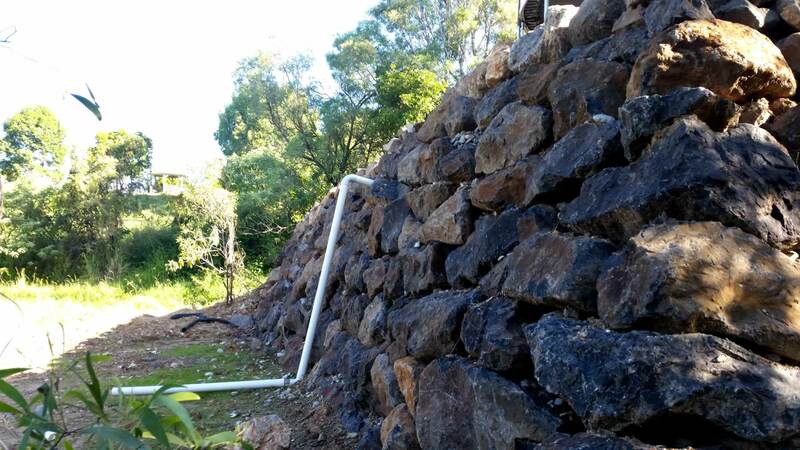 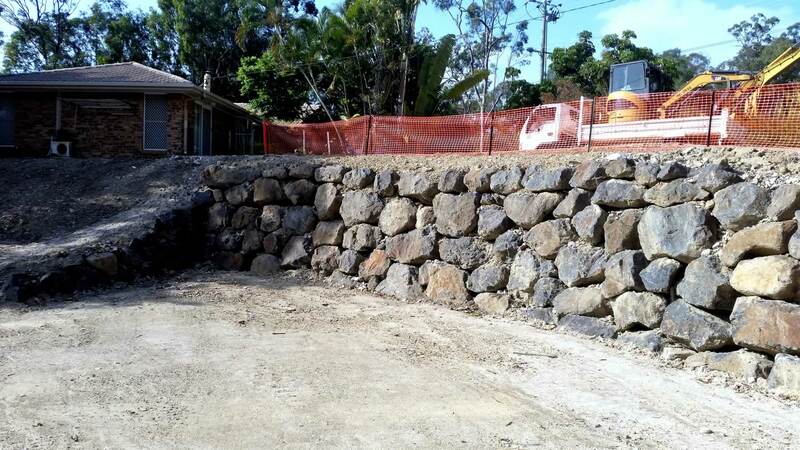 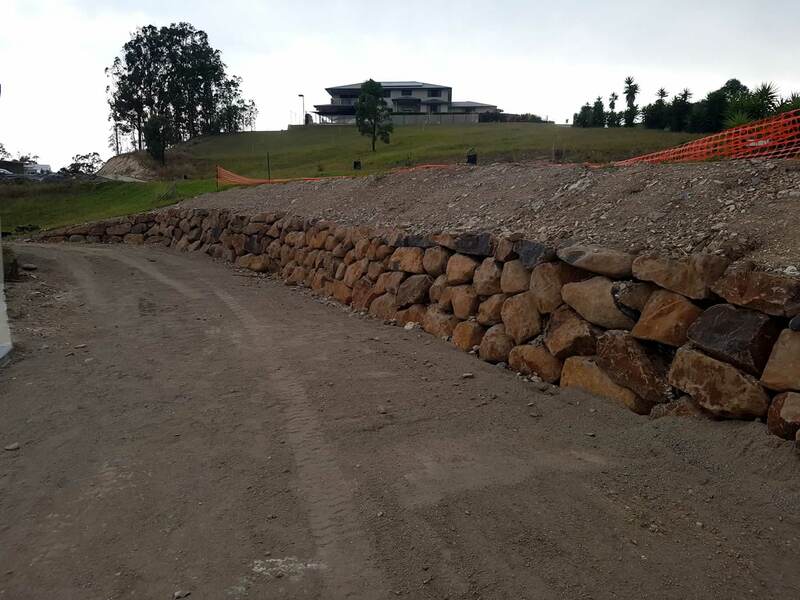 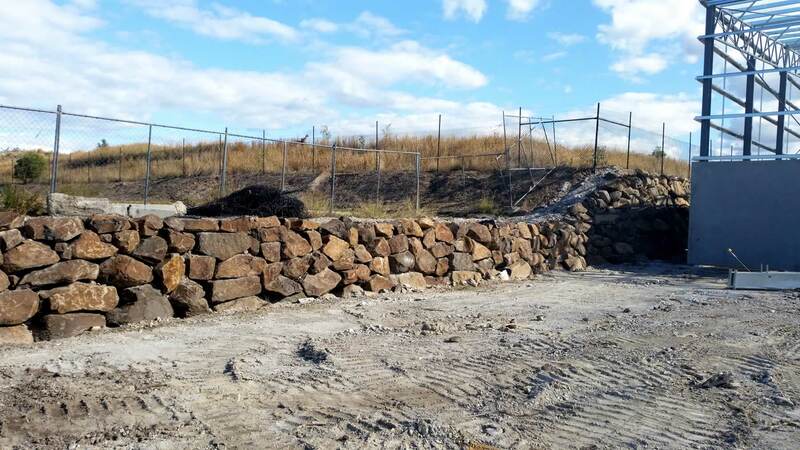 See our gallery below for our bush rock retaining wall building projects around the Gold Coast and Brisbane.